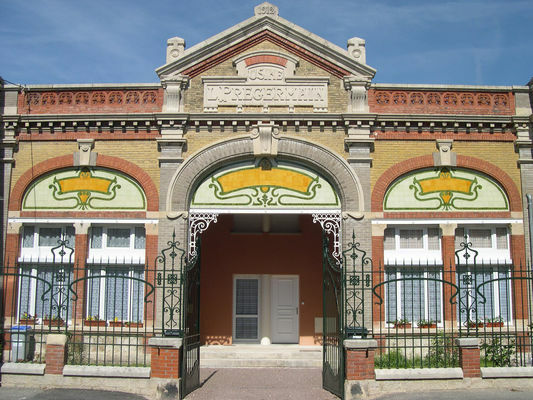 Let yourself be guided during a visit accompanied by Romilly-sur-Seine A commented tour is proposed by the Office of Tourism to discover the life of the city in the XIXth century. "In the footsteps of the Roman brokers" traces the past of Romilly to the great time of the development of the mesh. 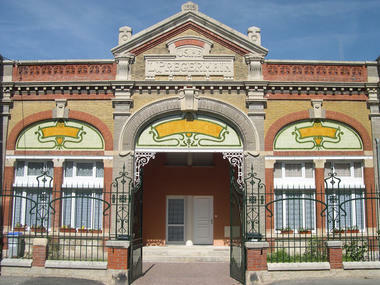 Visits by appointment of about 1h30. In July and August visits for individuals are organized every Tuesday afternoon, departure at 14:30 from the tourist office. 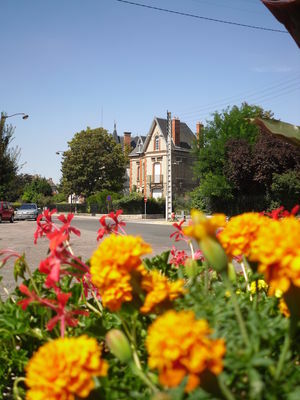 There is no review about Visites Accompagnees De Romilly Sur Seine, be the first to leave one !